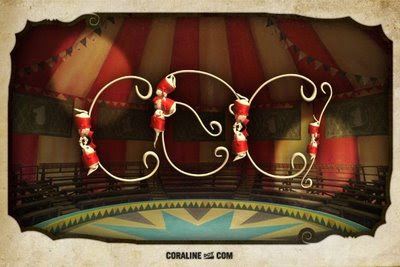 Reconciling Saints: Have you stopped going to the Coraline site? ... because if you have you're missing out on the new things there. Mr. B has been doing some very impressive stuff with the mice! I do believe it was the new regimen he had been putting them through becuase he said they were getting lazy. Mr. B and his mice are truly amazing!